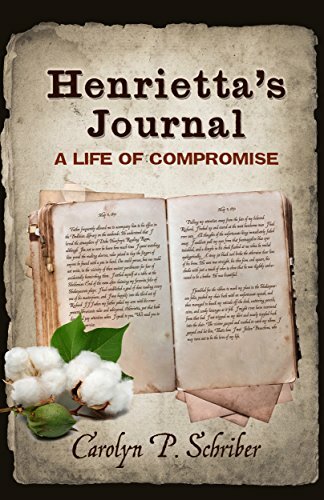 about this book: Henrietta Ainesworth grew up in the rarified academic enclaves of Oxford in the early 1830s, where historians and philosophers studied, quoted, and tried to emulate the ethical and intellectual inheritance of the ancient world. Her new husband, Julien Beauchene, came from Charleston, South Carolina, where buildings, institutions, and social strata took their models from the empire-building policies of the Greeks and Romans. Beneath the glamorous and romantic "Gone with the Wind" images of the antebellum South lay some uncomfortable truths. The impressive classical architecture of Charleston's public buildings was meant to illustrate the power of the state. Southern society revolved around a small enclave of "Old Aristocracy," who were, in fact, upstart immigrants disguised in fancy dress. They prided themselves on the enduring nature of their laws, newly designed to justify otherwise indefensible beliefs. They defended the "peculiar institution" of slavery by calling it the natural order of things—not recognizing the inherent contradictions in that statement. And they seemed to believe sincerely that a slave was only three-fifths of a person because the law said so and that they could stop the spread of knowledge by making it illegal to teach a slave to read. Henrietta came into this strangely alien world with her innocence intact, but the realities of Southern society soon opened her eyes. She was surrounded by slaves, whether she approved of slavery or not. Her every act scrutinized by disapproving family members and neighbors whose suspicions were based on the fact that she wasn't "from here". She was shocked to discover that South Carolina law denied women the basic rights of personhood she had always taken for granted—things like the right to hold property, to express her opinions, and to make independent decisions. For the first time, she was learning the real meaning of a commonplace rule: "When in Rome, do as the Romans do." She had always respected the law because she assumed it valued justice; now she was living in a land where laws had the power to overrule justice—and did so without remorse. Could this young couple ever find a common ground on which to build a marriage? To what lengths would Henrietta go to "Do as the Romans do?" And where would she draw the line?